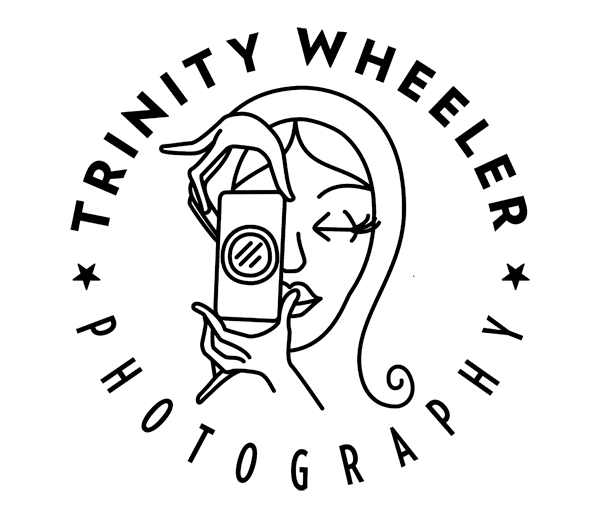 A professional photographer for over 17 years, Trinity shoots weddings, newborns, corporate events, as well as assists business owners with head shots and imagery to convey their brand messaging. Additionally, Trinity and her husband have a separate brand, Square Footage, where they combine video and photography to assist businesses with their commercial needs. Trinity started her career shooting sports, then music, then portraits, then stills for feature films. 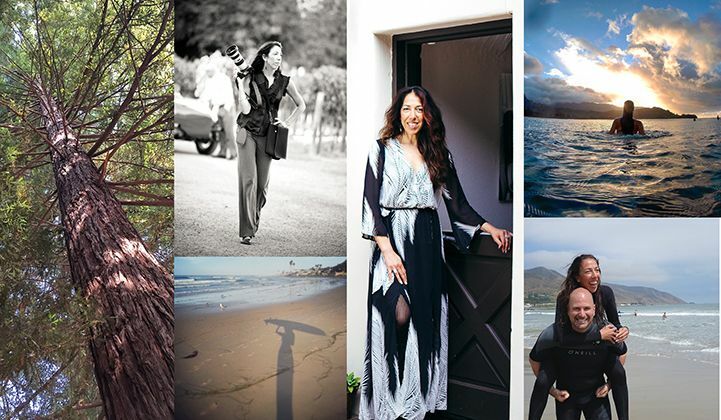 She even taught photography for about 12 years, until starting her business in 2008. In 2015, Trinity opened a storefront on Main Street in Downtown Ventura, in the historical El Jardin Courtyard. Client's are welcomed here to discuss their vision for telling their story. "It's so individual. There needs can be broad or very specific and some don't necessarily know what they want, they just know time flies and they want to capture this moment. I so enjoy learning about them." She is extremely passionate about providing clients with the highest quality products to preserve and showcase their photos. “I believe images should be professionally printed,” says Trinity. “The viewing experience is so much richer when an image is printed.” To that end, she’s selected her purveyors based on quality, sustainability and their regard for mother nature. All the products she offers are prepared in California at a Green Certified Business by tradesmen that she has long-established relationships with. Personally, Trinity currently finds herself in love and newly married! “I have never been more excited about shooting weddings! Having been a bride and felt the emotions of my husband and family on our wedding day, my insight has broadened. It truly is a once in a lifetime experience for them to have and for me to capture.” Both she and Mark, her husband, love the ocean and feel their happiest when they are there. “Whether we’re running into and under the surf, catching waves, SUPing, or sitting on the beach, we are in our element,” says Trinity. She also loves live music and you can often find her at one of Mark's reggae shows. When they’re not at the beach or a reggae show, they’re riding bikes around Ventura, making memories with friends, traveling somewhere or relaxing at home, they’re likely working together. Mark does video whilst Trinity photographs projects for commercial clients under his brand, Square Footage.